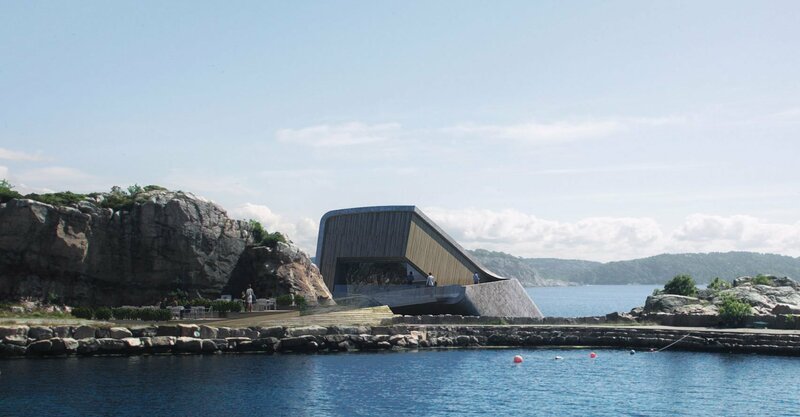 Snohetta has designed Europe's first under water restaurant and research center in Norway. 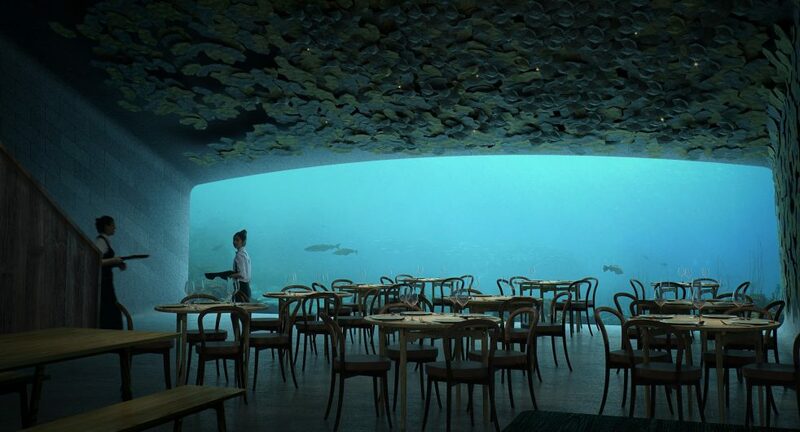 With today’s announcement of plans for “Europe’s first underwater restaurant,” the Oslo- and New York-based architecture firm Snøhetta is setting a prime example for how design can be a catalyst for creating a new sort of intimacy between diners and their food. 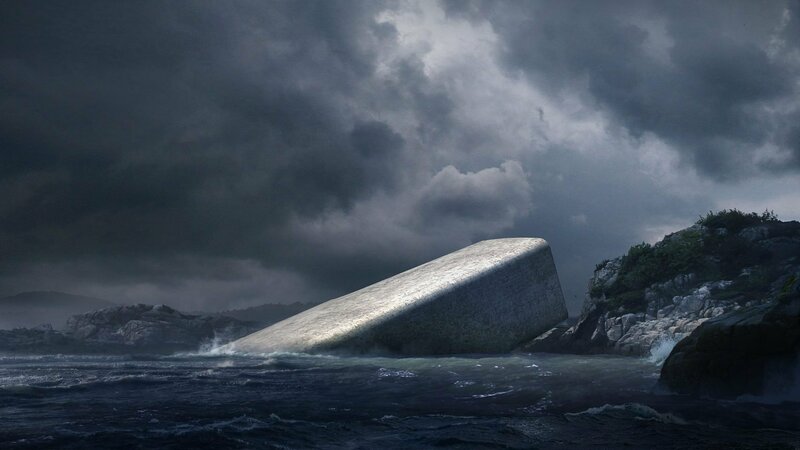 The building, named Under, is located off the southernmost point of the coast of Norway and will be partly submerged underwater. Designed as both architecture and marine environment, it will house a three-floor, 100-seat restaurant and a marine research center as well as serve as an artificial reef. According to press materials, “the concrete monolith is built to withstand pressure and shock from rugged sea conditions” and is designed “with a coarse surface that invites mussels to cling on.” Researchers will be tasked to study the surrounding waters and to help create optimized conditions on the seabed for marine life to thrive. 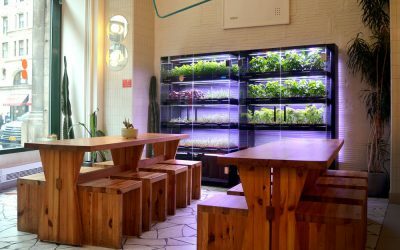 The integrated approach of restaurant and research center is not new—from Dan Barber’s collaboration with Stone Barns to Rene Redzepi’s dual commitments to Noma and the Nordic Food Lab—but the transparency that the architecture affords is quite radical. 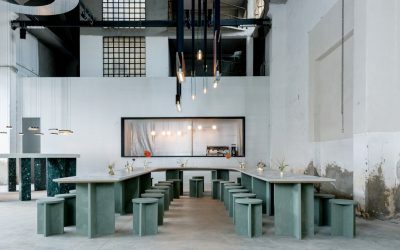 Whereas more traditional models maintain a strict physical and psychological barrier between dining room and lab, Under seeks to celebrate the uncontrolled circumstances that produce the food on the plate, by offering an actual 11×4-meter panoramic window into that world. 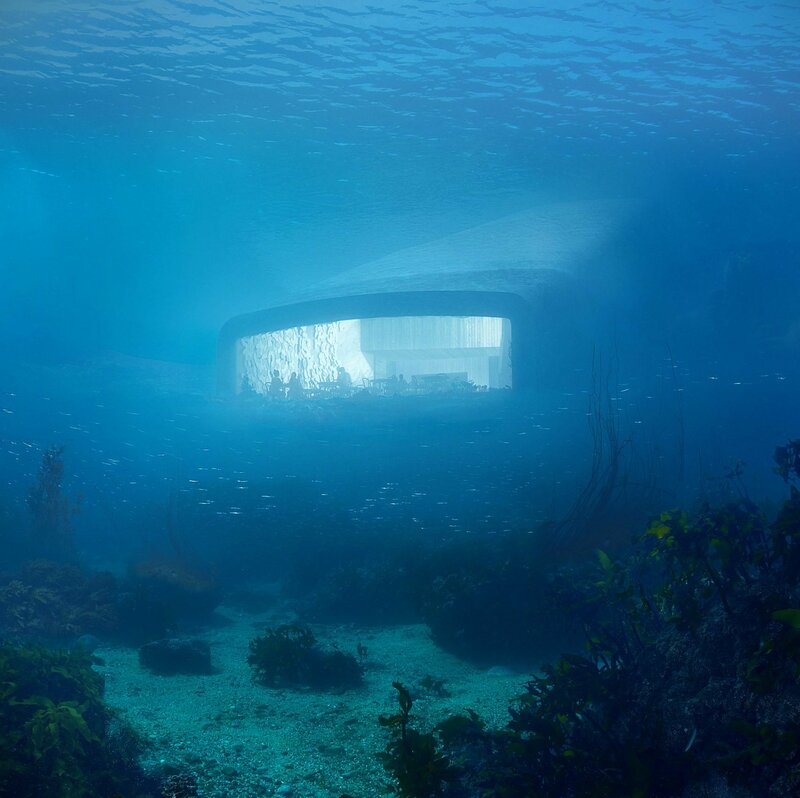 “Like a sunken periscope, the restaurant’s massive acrylic windows offer a view of the seabed as it changes throughout the seasons and varying weather conditions.” But what about the environmental conditions? 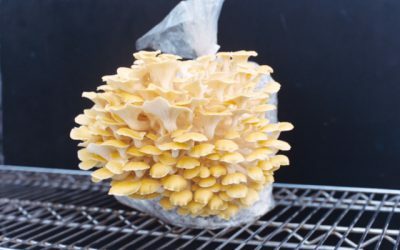 With the increasing acidification of the seas, overfishing and general threat to marine life the world over, the context for which this project will arrive is quite risky. What happens to the “view” if nothing can thrive in the surrounding waters in the decades to come? The architects and project stakeholders are hoping that the artificial reef and mollusk seeding will clean the surrounding waters while providing a scaffolding for a thriving marine ecosystem. 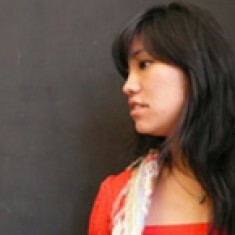 Seeing where our food comes from does not guarantee that diners will buy into a more sustainable food system. 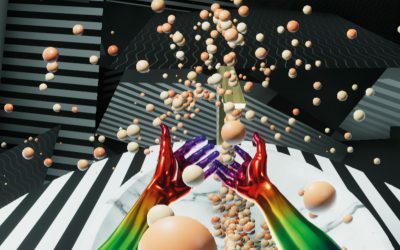 But cultivating a sense of wonder, which is one Norwegian translation of “under,” showcases the complexity of that system while setting the stage for a more robust relationship with our food.